Ed McVaney is the Chairman of the Board at Nextworld and is actively involved in the product’s design. 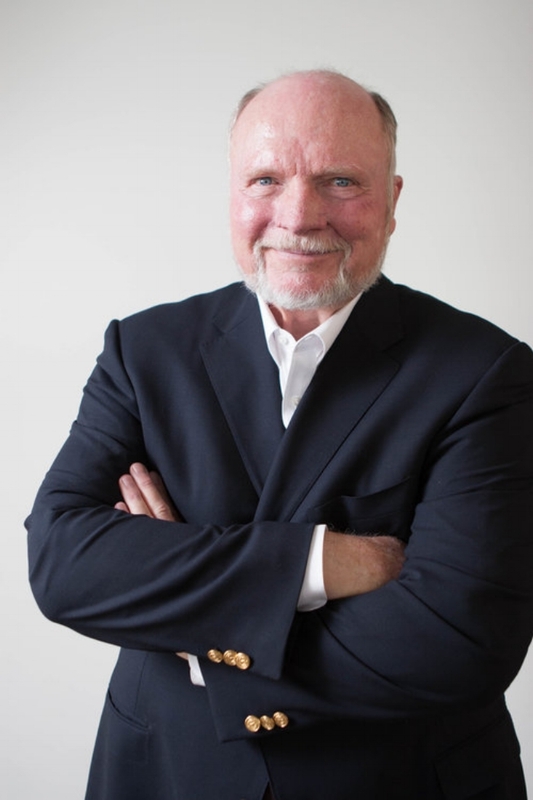 Ed’s success in the software industry began in 1977 when he founded J.D. Edwards, a multi-national ERP software company based in Denver, Colorado. While serving as Chairman, President, and CEO of J.D. Edwards, Ed guided the company to massive growth. The company grew from 3 employees to over 5,000, operated in 107 countries, and localized the software into 18 different languages. J.D. Edwards was acquired by Oracle in 2003, and even today many of its 5,000 customers still run their business on J.D. Edwards EnterpriseOne software. In addition to being known for its success in the software industry, J.D. Edwards is also well-remembered for its strong corporate culture. It was one of the first companies to build its culture on these foundational principles: customer satisfaction is its top priority; employees are its most important assets; and it has a responsibility to honor God in all activities. Nextworld has adopted many of the same corporate values and ideals. Never one to sit still, Ed has been very active since his retirement from J.D. Edwards. One of his first endeavors was to spend six months working with the Coalition Provisional Authority in Baghdad, Iraq. He lived in a trailer and worked daily in Saddam’s Republican Palace. Passionate about education, Ed also founded the J.D. Edwards Honors Program at the University of Nebraska-Lincoln, and helped found Valor Christian High School in Denver, Colorado. Ed graduated from the University of Nebraska with a degree in Mechanical Engineering. He received his MBA from Rutgers University, and he is a certified public accountant. When he is not designing software or changing the world, Ed is a proud Grandpa, prolific writer, antique car buff, golfer, angler and part-time rancher.